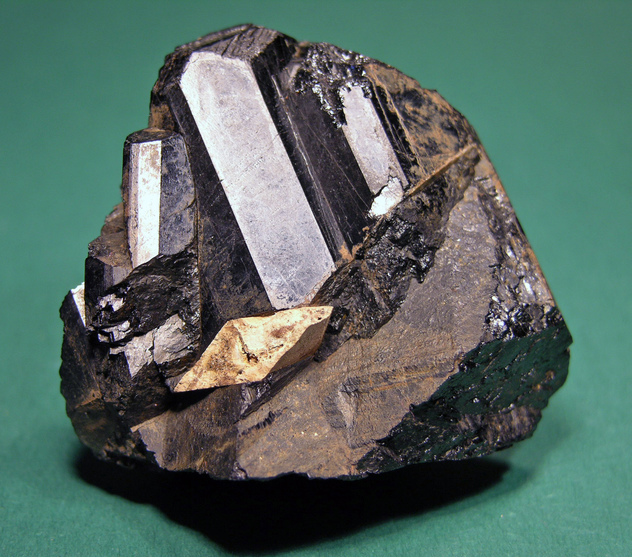 Yttrian Titanite: Mineral information, data and localities. 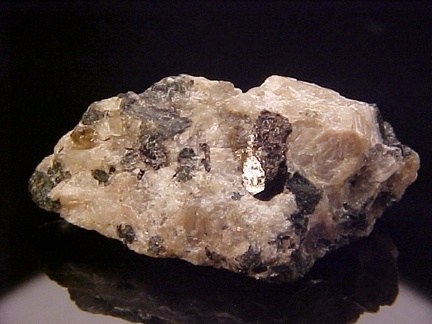 An yttrium-bearing variety of titanite. See also keilhauite. 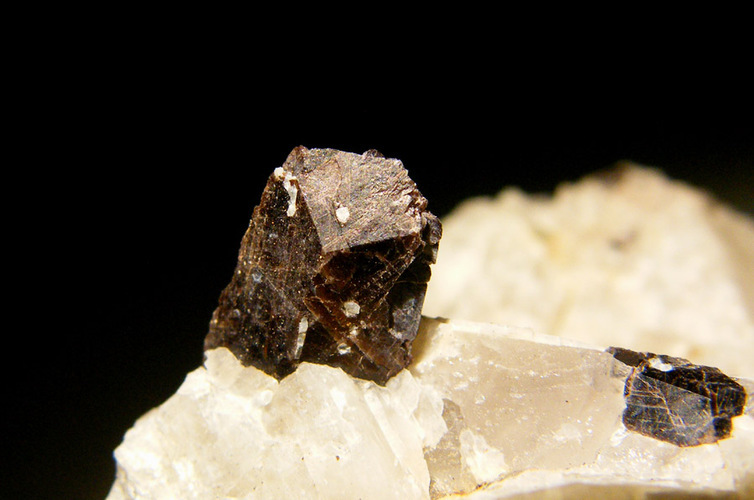 First named and described by Scheerer (1844) from a feldspar quarry at Buøy Island, Arendal, Aust-Agder, Norway. It was independently and simultanously described as keilhauite by Erdmann (1844). Eucolite-Titanite A cerian titanite, first described by Scheerer (1853) from Barkevik, Langesundsfjord, Vestfold, Norway. Schorl 1 photo of Yttrian Titanite associated with Schorl on mindat.org. Scheerer, T. (1844): Yttro-Titanit, eine neue mineralspecies. Annalen der Physik und Chemie (herausgegeben zu Berlin von J.C. Poggendorff), 63: 459-462. Frigstad, O.F. (1968): En undersøkelse av cleavelandittsonerte pegmatittganger i Iveland-Evje, Nedre Setesdal. Hovedfagsoppgave (Thesis), University of Oslo. Bjørlykke, H. (1937): Mineral parageneses of some granite pegmatites near Kragerø, Southern Norway. Norsk Geologisk Tidsskrift 17, 1-16. Bjørlykke, H.(1937): Mineral parageneses of some granite pegmatites near Kragerø, Southern Norway. Norsk Geologisk Tidsskrift, 17,1-16.